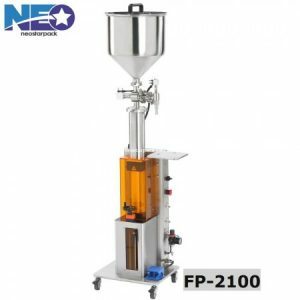 Neostarpack’s Compact filling, capping, and labeling line provides a space-efficient solution for extensive range of industries, including food, pharmaceutical and chemical. 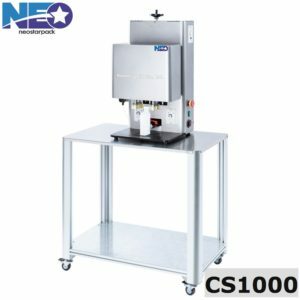 Its detachable filling station satisfies filling needs across different levels of viscosity. 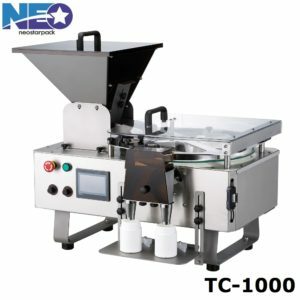 Furthermore, its optional automatic cap feeder helps to bring in a fully automatic line through a compact design. 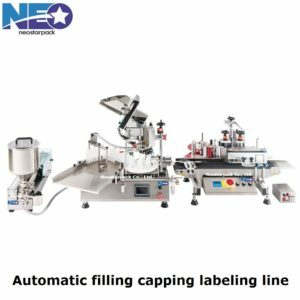 Overall, Neostarpack’s compact filling, capping and labeling line is your best solution to your small to medium volume production needs. 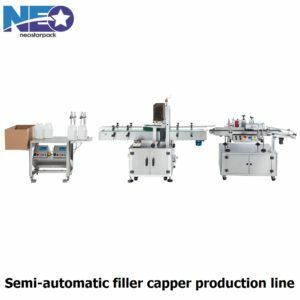 Semi-automatic filler capper production line includes filling, capping and labeling machine. 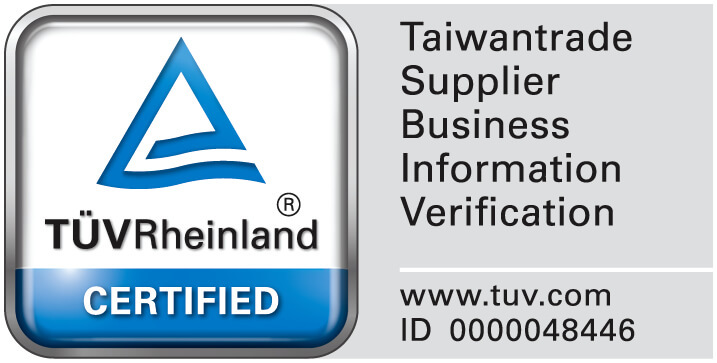 It’s the best solution of automatic filling line for flexible small scale production. 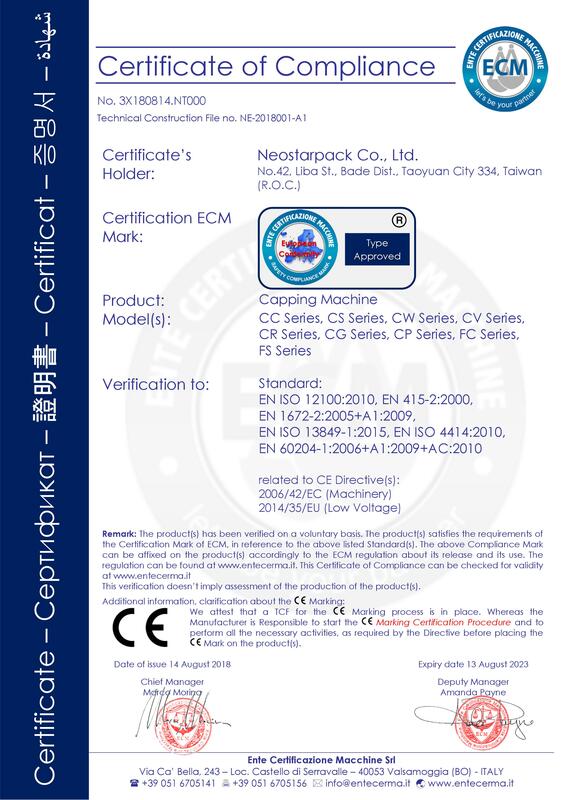 With integration of filling machine, capping machine, and labeling machine, it provides consistent action without down time and reduces operator’s injury. 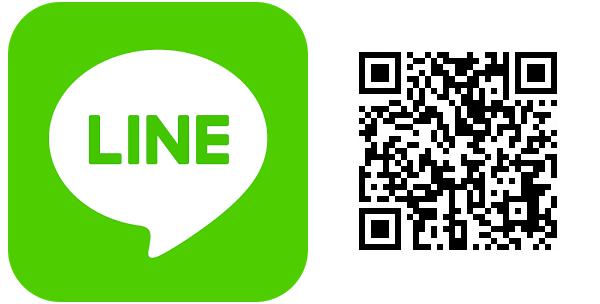 Just one machine can satisfy all your needs in production.